One of the fun parts of being a parent is getting to dress up your baby. I really love dressing up Zack! I even made an outfit post section of him here on my blog. :) But when it comes to dressing him up, I only choose stylish pieces which are perfect for mixing and matching and which can also provide him comfort all day. And in choosing the perfect clothes for our babies, I believe that we must prioritize safety above all. Unlike clothes for adults that mostly prioritize trend over comfort, our babies' wardrobes should only consist of clothes that are not only fashionable but are also comfortable and safe to wear. 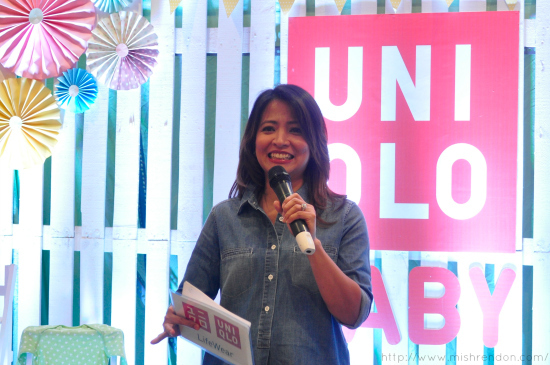 During an event held last week at SM Aura, me and other mommy bloggers were introduced to Japanese clothing and high-street brand UNIQLO Philippines' new clothing collection that is carefully designed and engineered to be safe for babies. It was definitely a great news for me! I've always loved UNIQLO's round neck shirts and jeans as their items have superb quality and affordable prices. And I love that my son can now enjoy their products! 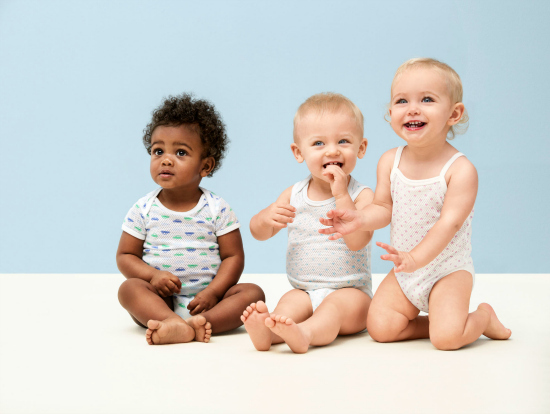 So what makes UNIQLO's Babies Collection unique? Following the global Oeko-Tex Standard 100, UNIQLO makes sure that every piece of clothing is free of harmful substances and meets the highest standards. UNIQLO’s Baby Wear are categorized as Class 1— the safest classification under the Oeko-Tex Standard. From the raw material used to the finished product, all clothes are made sure to be formalin-free to ensure the health and safety of babies. 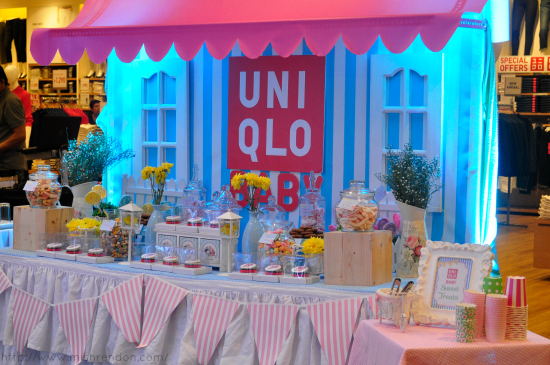 “UNIQLO is focused in providing stylish and safe clothing essentials for babies. 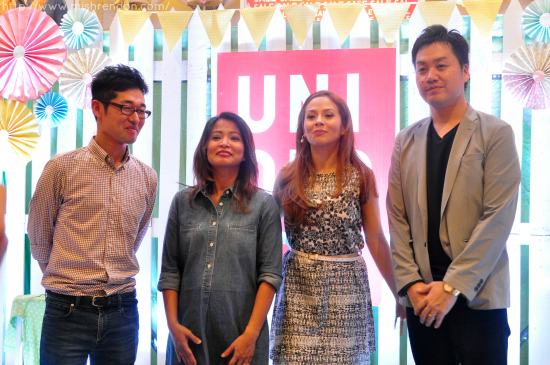 We closely monitor our manufacturing process to make sure that our products meet global strict standards,” says Katsumi Kubota, Chief Operating Officer of Fast Retailing Philippines, Inc. “We apply strict checks on our entire baby’ garments, from the material color and pattern, buttons, zippers, and even the sewing threads,” Kubota explains. The best quality control is applied to the smallest details of the baby range. While care labels are commonly sewn inside clothes, UNIQLO’s had its ones placed outside to prevent irritation. A special sewing technique is also used to remove any unevenness on the cloth or threads to keep the skin of babies safe. The clothes, moreover, also undergo tests for more than 200 chemical substances during the planning and production stages. During the said event, we were joined by Mommies Delamar Arias and Nikka Martinez-Garcia who are both pregnant. And as expecting mommies, they are very particular when it comes to the clothes that their babies would be wearing. 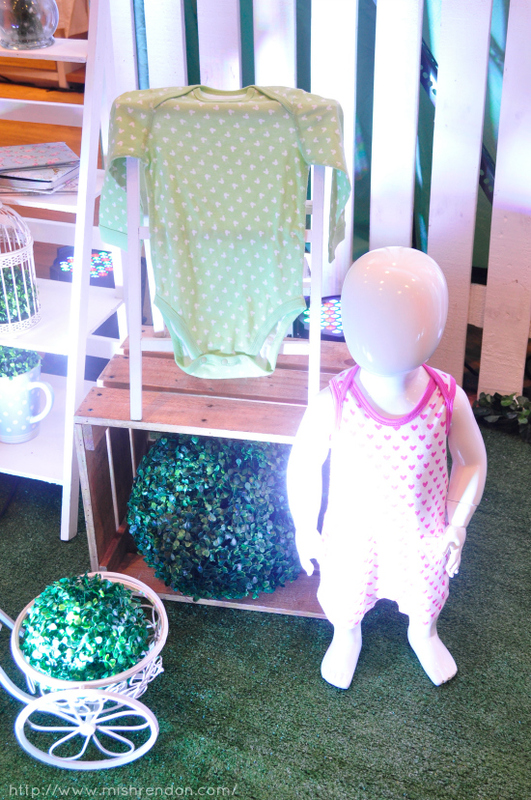 As for Nikka, she wanted clothes that are not only fashionable but also safe for her baby. She also wanted something that would be easy to put on and to remove, just like the super cute onesies from UNIQLO's Babies Collection. 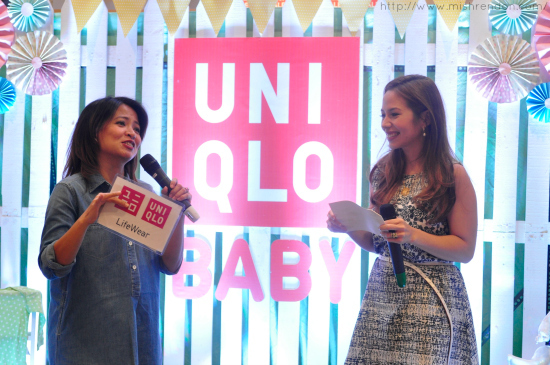 She is definitely happy and excited about the new babies clothing line of UNIQLO. The “Babies” collection is initially being carried only in 5 stores—Megamall, SM Mall of Asia, SM North EDSA, SM Aura, and Powerplant Mall. Now, the collection is already available in 11 more UNIQLO outlets namely SM Pampanga, SM Clark, Robinsons Manila, SM BF Parañaque, SM Southmall, Gateway, SM City San Lazaro, SM Makati, and Robinsons Magnolia. 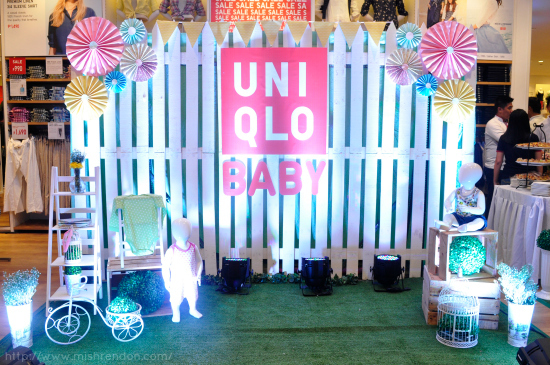 Nine different baby clothing categories will be available in 16 UNIQLO stores.